A poor fitting safety harness can prove very dangerous; that is why training is vital for those who commonly use a harness whilst working at height. How long is the Safety Harness course? 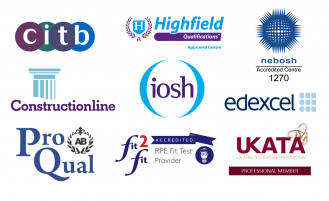 Who should attend the Safety Harness course? 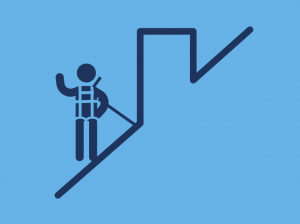 This safety harness training course is specifically designed for anyone who works regularly whilst wearing a harness or lanyard for support as well as those in need of fall arrest in their occupation. Is the Safety Harness course accredited? When does my Safety Harness certificate expire? Delegates must be 16 years old or above and physically capable. Delegates will have to provide their own personal harness and lanyard for practical presentations.